DISCLAIMER: I know I am going to get a lot of flak for this article. But just had to get this off my chest. Feel free to respond with your own and/or opposite opinion–which may also have merit. 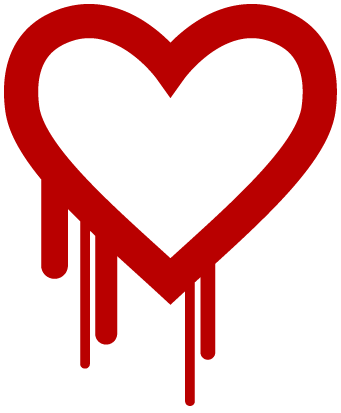 Ok, first of all some context – anyone with an eye on I/T or security has recently heard of the ‘Heartbleed’ vulnerability — one of the “scariest web exploits in the last half century.” It has unilaterally turned the web infrastructure world on its face because of the need to stop everything you’re doing and rush to secure your servers. I say the opposite – SHAME on them! Codenomicon, for those who don’t know, is the company/’heroes’ responsible for uncovering this bug. However, they couldn’t have gone about this in a worse way. Instead of quietly making the vulnerability known to OpenSSL folks and a select few in the security circles, they SHOUTED it from the rooftops to everyone they could. They actually rushed to make almost a marketing campaign out of this exploit (see http://heartbleed.com/). If I didn’t know any better, I would say they were trying to tell every single hacker, even those living under a rock, that this problem exists and exactly how to exploit it. They explain that the exploit was extremely obscure. It was like accidentally finding a needle in a stack of needles (my words, not theirs). And we’re (IT administrators) are now supposed to thank them like this is a huge favor to the security community. I don’t think so. I was perfectly happy letting a sleeping giant lay. Odds are no one would ever have found out about this bug if they didn’t decide to spread the message like wildfire. Now, instead of having a contained situation that a few ‘inside’ people know about and can work to devise a plan to silently fix, we have raging pandemonium which may not fully sort itself out for many years to come. For example, there may be networking devices or systems out there which may not ever be patched. This is exactly why in aliens-attacking-the-earth movies when the President finds out they’re coming, the first thing he DOES NOT say is “Let’s go tell the press! We should cause an immediate riot with this information.” Because we all know knowledge of this kind, in a rampant and undigested form, is often destructive. In this case, the people who really shouldn’t find out about the issue are the first to know and probably the first to exploit people’s systems. So in conclusion – while many continue to herald Codenomicon as pioneers and innovators in their space — I will say: curse them and the way they went about this sticky mess. They should have let sleeping dogs lie, quietly communicated the vulnerability, and the standard OpenSSL release management process would have fixed the problem over time. Instead, they decided to try to capitalize on this find and make a name for themselves. Because at the end of the day, this is a true Catch 22. Since this is a highly-used open source protocol, if the security community DOESN’T tell everyone about the bug, it’s considered being non-transparent and unethical. However, if they DO tell everyone about the bug, then nay-sayers like me say they have awoken The Kraken–who would have laid dormant and/or unknown by the world. 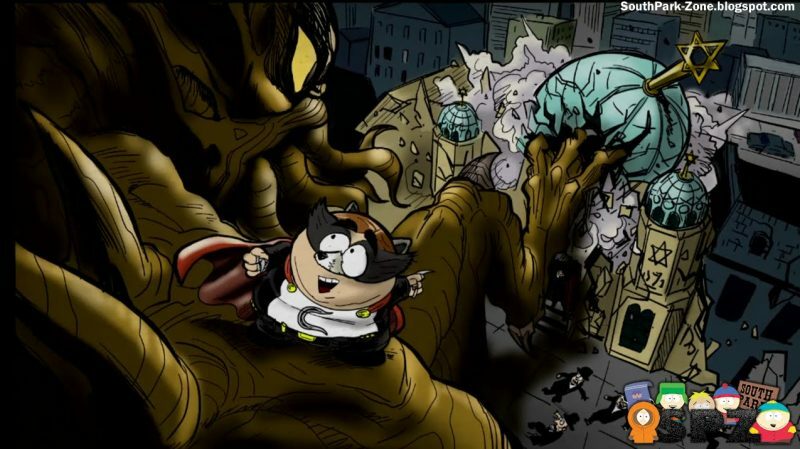 And Codenomicon is like Eric Cartman riding on its shoulder, capitalizing on the destruction of the Internet. Praise to them for their “innovation.” Bah! Poorly executed, Codenomicon! I have nothing but disdain for how you handled this situation.